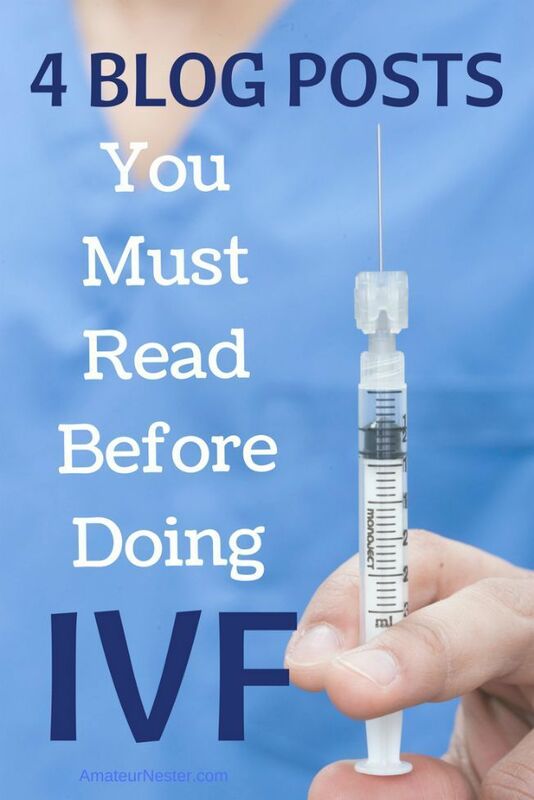 It can be very scary to go through your first IVF cycle because you don't know what to expect. You try to do your homework , so you can be better prepared, but you get completely confused by all the contradictory and conflicting information you get and this true, whether it comes from family members or from online sources. Friends will share all kinds of horror stories about how someones aunt got cancer after doing IVF; or how a family member once told them about a cousin who put on 10 kg after doing an IVF cycle. A lot of this second information is based on hearsay and is unreliable, you're never sure who's telling you the truth , and whom you can trust. This is where online support groups and patient community boards can be so helpful, because IVF patients want to help other patients , and they can be trusted. 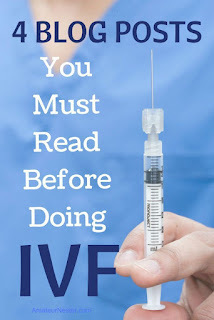 IVF why patients need to learn to tap into this wealth of information, which is available online for free . You can reach out to other infertile couples who've been there and done that, and who will provide you with all the support you require, with no hidden agenda or commercial interest. The spirit of camaraderie will help you realize that you are not alone ! Hopefully, over time, as you become more expert, you will be willing to contribute to these online bulletin boards and infertility forums as well, so that you can make use of your experience , and share it with other infertile couples.